Yikes! Do you have to inject that? Yeeeps! But nice photo, nonetheless! 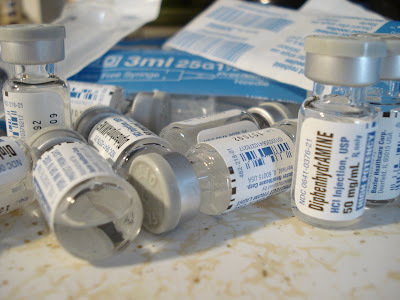 I've never known anyone who has to inject migraine meds. Wow. If it's any consolation, I really like the photo.